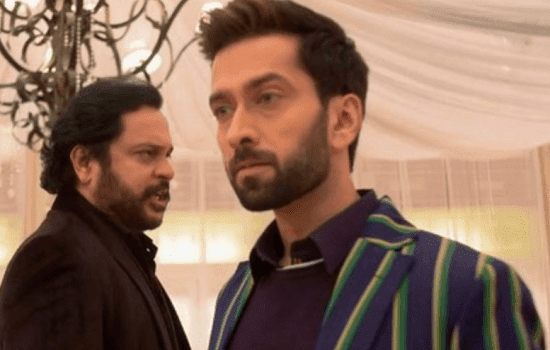 In the upcoming story of Star Plus popular show Ishqbaaz loyal viewers will get to witness interesting twist as Shivaay ousts Tej from Oberoi Mansion cold war begins. It was earlier seen that Tej accepts his crime of framing Shivaay using Mohit. Shivaay (Nakuul Mehta) thus gets furious over Tej and gives him 24hrs time to vacate Oberoi Mansion and return back to London. However, Tej (Mahesh Thakur) refuses to go away claiming his right where Shivaay Oberoi reveals that the entire Oberoi Mansion belongs to him. 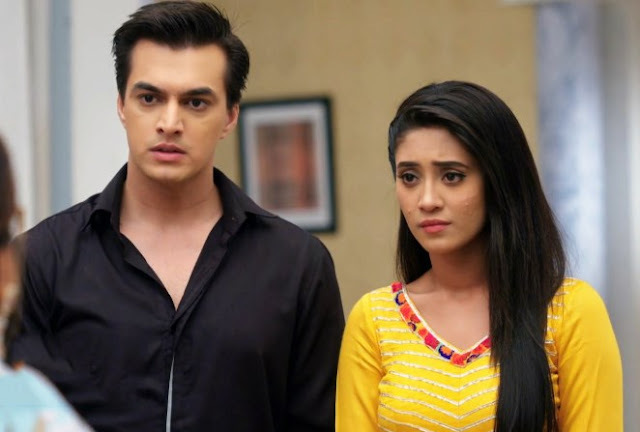 Will Tej Oberoi walk away silently or has some big plan to oust Shivaay himself? Let’s wait and watch upcoming twist in Ishqbaaz.